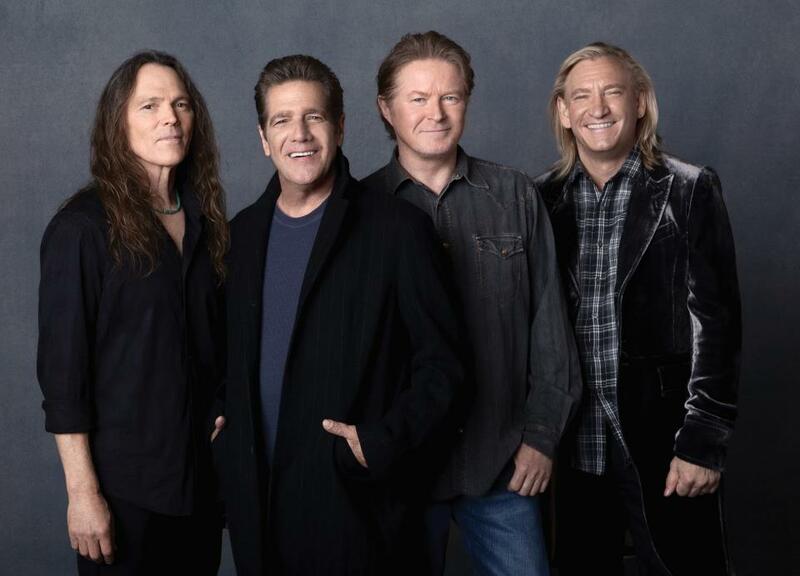 The Eagles have announced the initial concerts for their “History Of The Eagles” North American tour, which kicks off July 6 in Louisville, Kentucky with 11 concerts scheduled through July 25. The tour is in celebration of the release of the band’s documentary, "History Of The Eagles," which made its television broadcast debut on Showtime last month. Tickets for all currently announced “History Of The Eagles” tour dates go on sale beginning Thursday, March 28 at 10 AM. The acclaimed documentary is being released on DVD and Blu-ray on Tuesday, April 30. The three-disc set includes History of the Eagles Part One and History of the Eagles Part Two, as well as Eagles Live At The Capital Centre - March 1977, featuring never-before-released performances from the Eagles’ two-night stand at Washington, D.C.’s Capital Center during the legendary “Hotel California” tour. Seeking to provide an unprecedented and intimate look into the history of the band and the legacy of its music, "History of the Eagles" is a meticulous creation featuring rare archival material, concert footage, and never-before seen home movies that explore the evolution and enduring popularity of one of the world’s biggest-selling and culturally significant American bands.